It seems like forever since I shared J’s last update; maybe because that one was pretty much on time and this one is a bit late! I feel like I shouldn’t be calling him a toddler any more as he feels so grown up now. Though he does begin school next year so I guess I should maybe call him a pre-schooler instead? 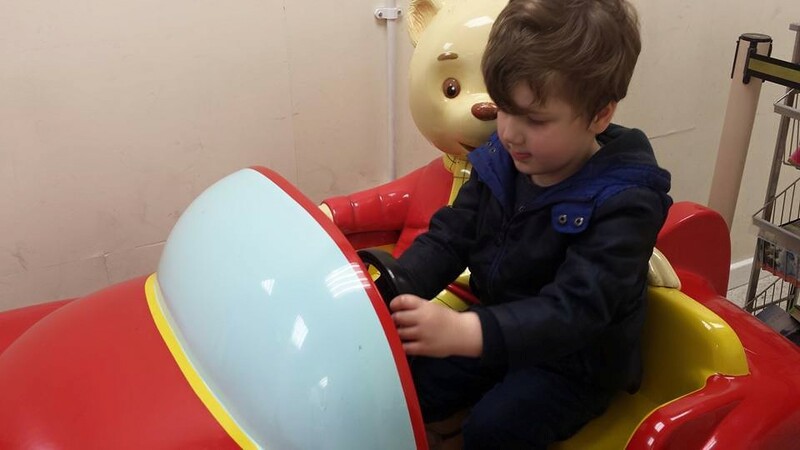 He has been going to nursery now for over a year though we have been paying for that so it’s only been one half day a week, but now he’s three he has started receiving his 3 year funding and he now goes 1.5 days a week. He really loves having a full day and even though his last key worker has now left, he’s already really attached to his new one and he has so much fun. It’s a bit strange being without him for a full day though! He’s still being a great little helper at home and as well as washing up he also wants to help put the dishes away, he cleans the table, puts rubbish in the bin, helps put the shopping away – he will make somebody a wonderful husband one day! 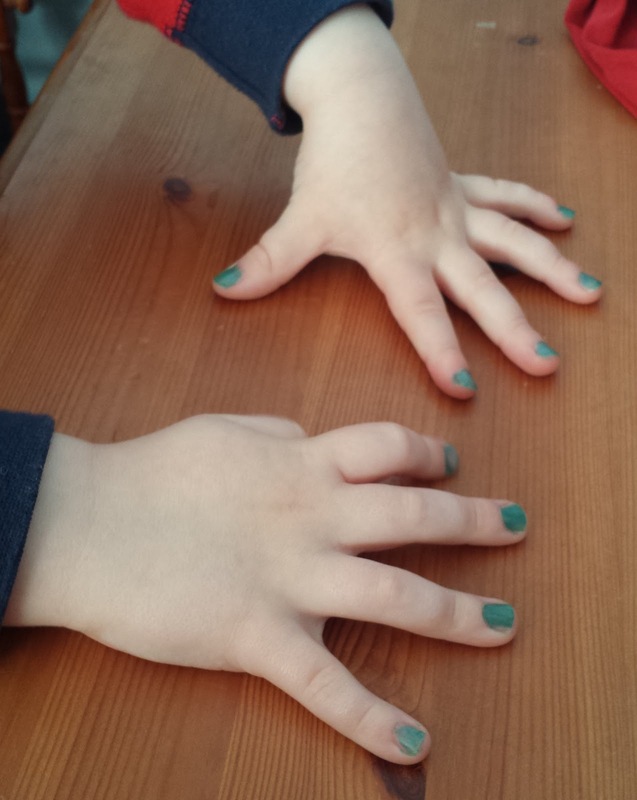 A few weeks ago the day finally arrived when he wanted his nails painting just like Mummy, and of course I obliged; I see no problem with it and love the fact he wants to embrace it! I posted a few weeks ago about the Parenting Pitstop sessions we have started attending to try and deal with his behaviour which I regularly mention. We’re only a few sessions in but already we are starting to see changes, and his behaviour towards his brother is improving too – though that might have something to do with the fact that N is starting to ‘get his own back’ so to speak, so now I have to play referee for both of them! We haven’t had much progress with toilet/potty training but we are getting there. He still wees on the potty and at nursery he has been doing them on the toilet, but still no sign of doing a poo. I’m hoping we can crack it over the summer though I’m starting to have doubts now, but I’m not pushing him. We are finally starting to see some progress with his food issues though and he is beginning to try new foods and spit them out rather than just plainly refusing them. At one mealtime alone he ate new potatoes (he would only eat chips and mashed potato before) and carrots! Though they were chopped slightly different to usual so maybe he thought they were something else; he’s still eating the potatoes though! Toys – A duvet ‘boat’! Books – Peppa Pig magazine!